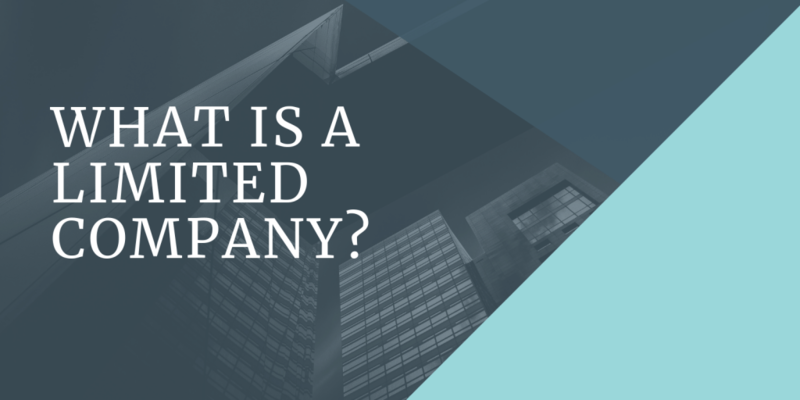 We’ve all heard of a limited company, but what exactly does it mean to be ‘limited’? The word itself can carry negative or positive connotations, depending on its use. An example of the word used in a negative context could be, dare I say it, the beer selection is limited. Used in other contexts, the word limited can mean the exact opposite. A product that is limited edition is often seen as exclusive, special or more valuable. For example, a limited edition car has a certain appeal. In this sense, the notion of something being limited makes it more desirable. But what about in the context of businesses? Is the word limited used positively or negatively? When a company has ‘limited liability’ it means the company is an entity in its own right, and this carries with it several advantages. Providing the company name you want hasn’t already been taken (you can find out by using Companies House’s company name checker), you’ll have exclusive rights to that name. When choosing a company name it is also important to check the trademark registry too. As long as no fraud has taken place, ‘limited liability’ means that you will not personally be liable for any financial losses the business may incur. In other words, a limited company can give you added protection if things go wrong. Because a limited company is completely separate from its owners, it is also often easier to secure business loans and investment. Speaking as accountants, we can also tell you that limited companies often benefit from significant tax advantages, and with the right advice, you can maximise the rules and regulations with regard to pensions, dividends and car ownership. Another great benefit of going limited is that the company will exist beyond the life of its shareholders (providing the company is a success). Should the shareholders choose to retire or resign, the company can still continue to operate, this ensures security for employees. If you’re thinking about starting a limited company or considering going limited with your existing company, we always recommend you consult a professional first. Simply get in touch with us if you would like to find out more.